In 2017, a large production centre manufacturing parts for Ford vehicles started its operations in Biskupice Podgórne, Kobierzyce commune. We have implemented 2 projects within our collaboration. 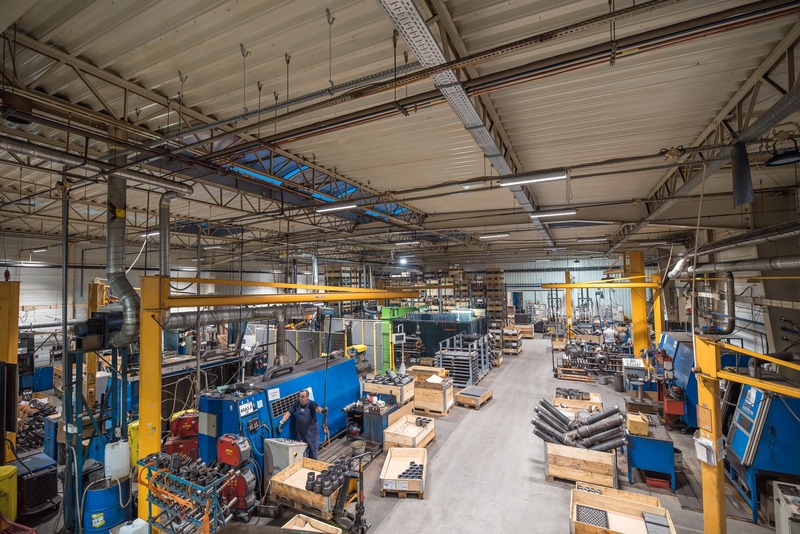 The first one was to retrofit the lighting in the existing manufacturing hall. The other one was to develop a comprehensive design of basic lighting (including a control system) and of emergency lighting for a second, constructed, hall. Automotive Industry – How To Evenly Light A Hall? When it comes to manufacturing plastic automotive parts, the efficiency counts. 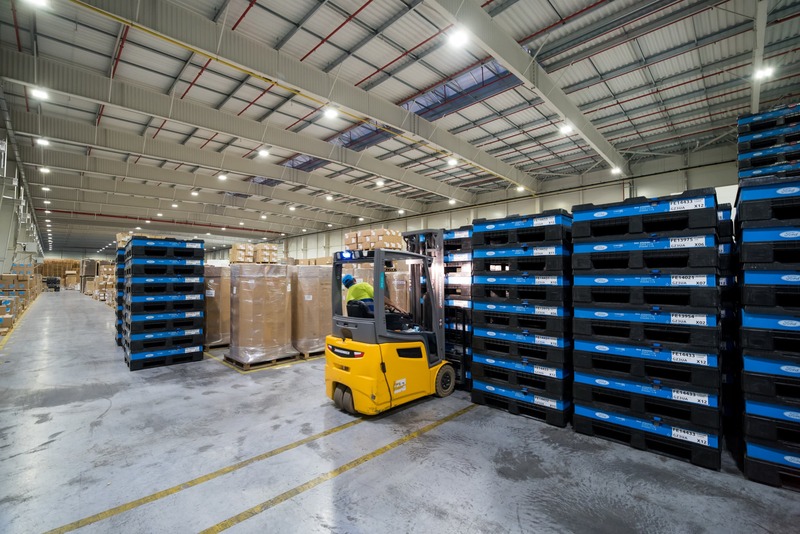 Therefore storage and production areas require even, excellent lighting. The customer expected that the lighting complies with the regulations and that the luminaires are long-lasting. In order to provide lighting to the areas along the walls, we change the arrangement of the luminaires. In the new hall, installation works were performed along with the arrival of production equipment, requiring particular caution from the installation team. Luxon won with quality, references, opinions on the market and developed solutions. 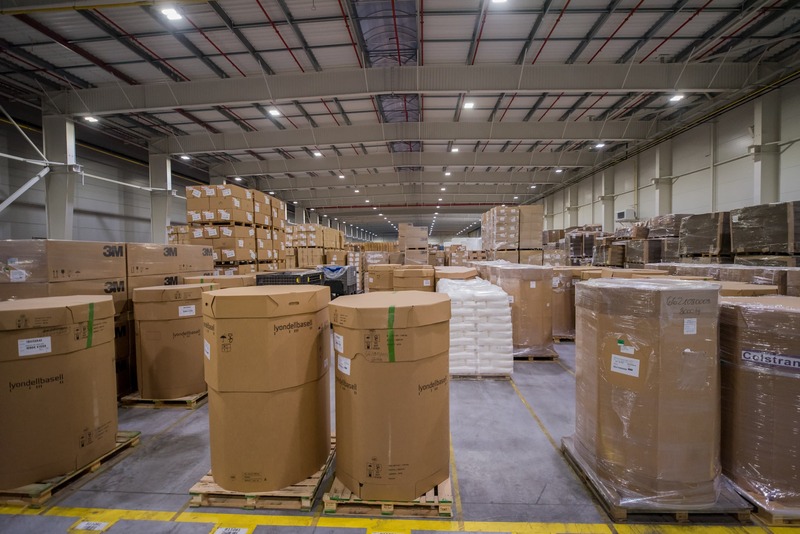 Due to the height of the rooms, easily installed Highbay luminaires were used in both halls with standard 120-degree optics. This ensured even lighting of the area. The units were complemented with external lighting sensors. Their purpose is to adjust illuminance from LED lamps in relation to the light coming from the roof skylights. The new hall was also equipped with Downlight and Industrial lighting. Skylight:LED luminaires provide excellent visibility on the outside. As an additional solution, we have offered the customer a lighting control system. We installed 5 control panels and arranged light sensors around the entire area. The zones for storage, production hall and toilets were separated. What did the client gain? 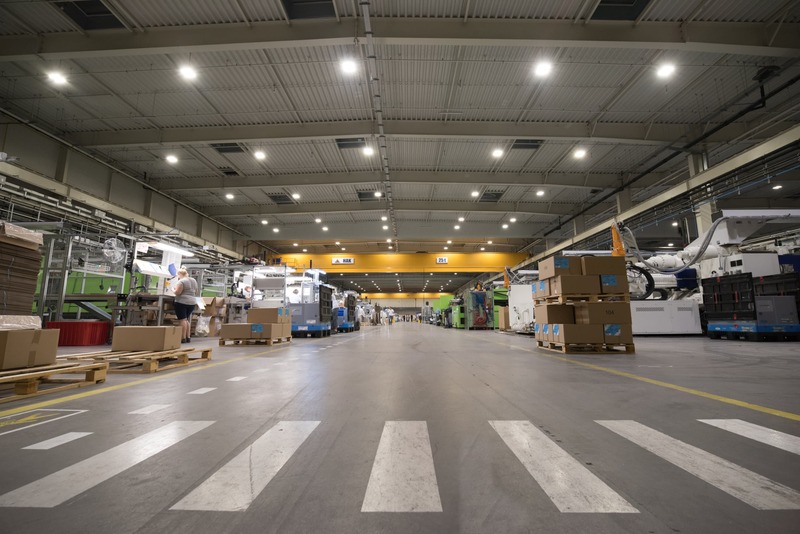 Even lighting of a production hall improves visibility and decrease the risk of errors. With even lighting it is possible to efficiently use the entire storage area. 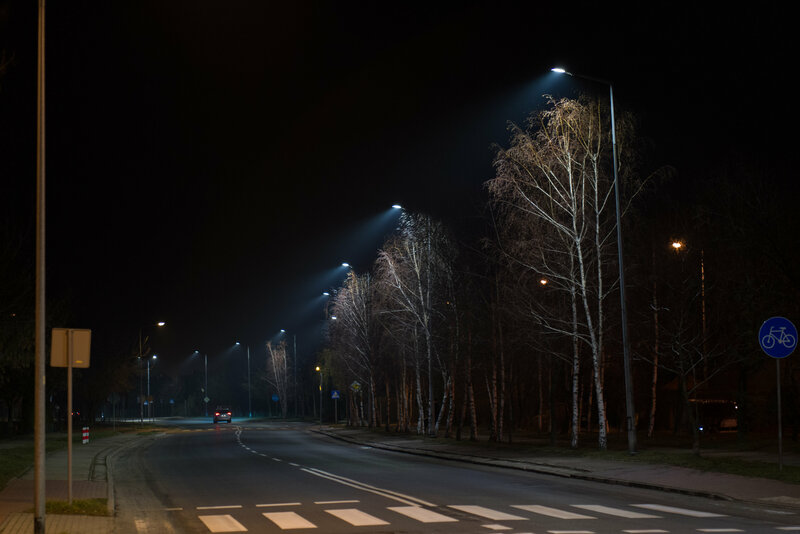 Lighting control system and long-lasting luminaires enable energy savings up to 48% annually. 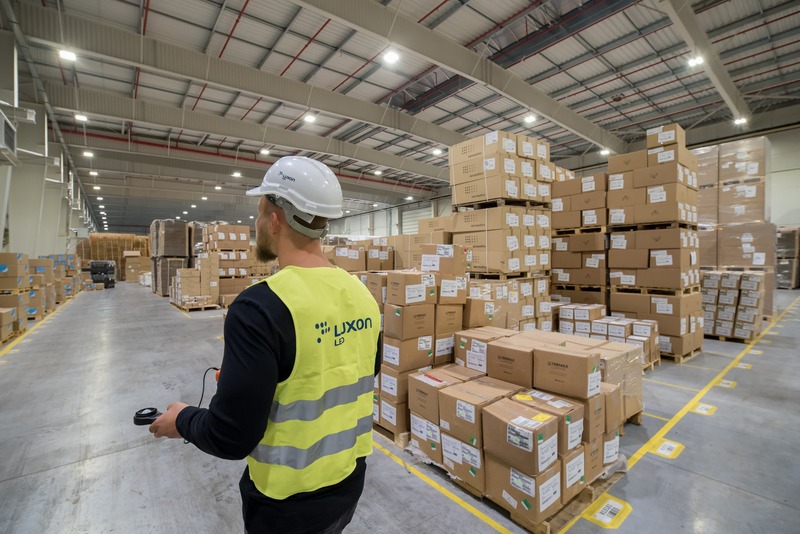 Use of high-quality components in Luxon LED luminaires guarantees failure-free operation of the lighting system.